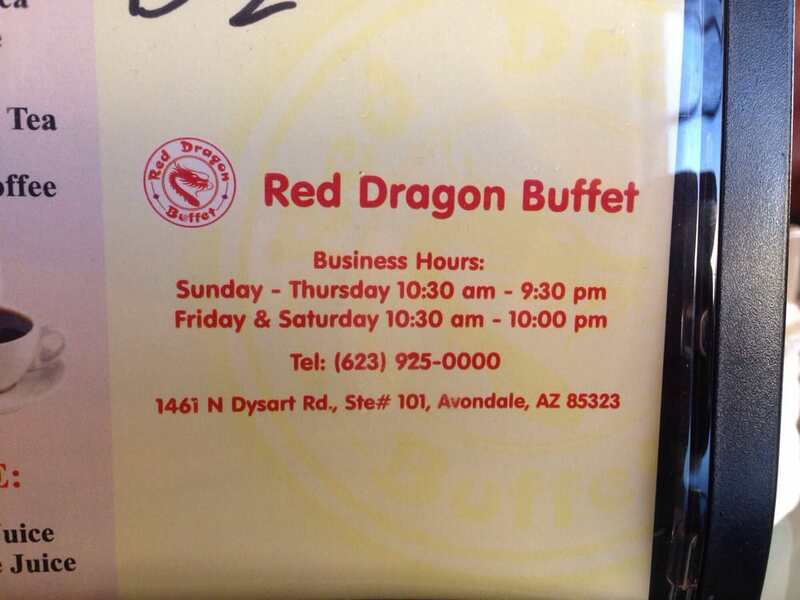 Red Dragon Chinese Food offers delicious dining, takeout in Avondale, AZ. 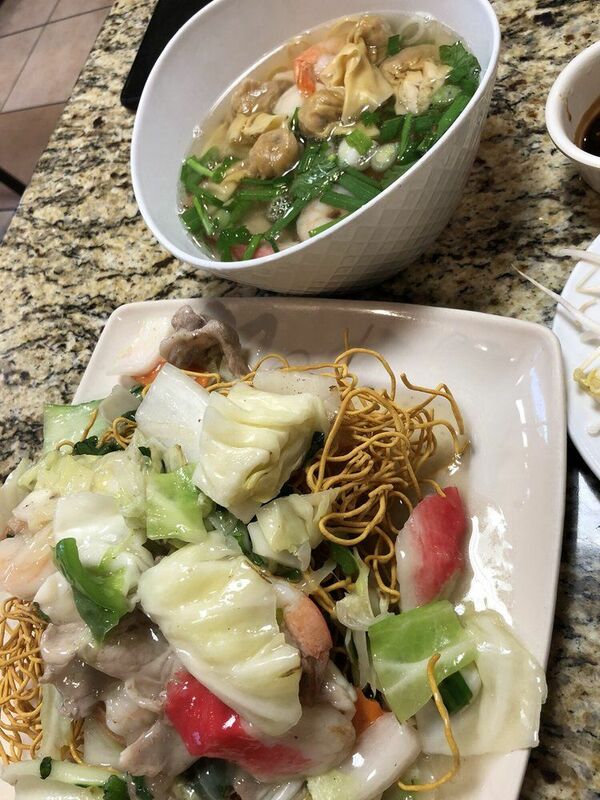 Red Dragon Chinese Food is a cornerstone in the Avondale community and has been recognized for its outstanding Chinese cuisine, excellent service and friendly staff. 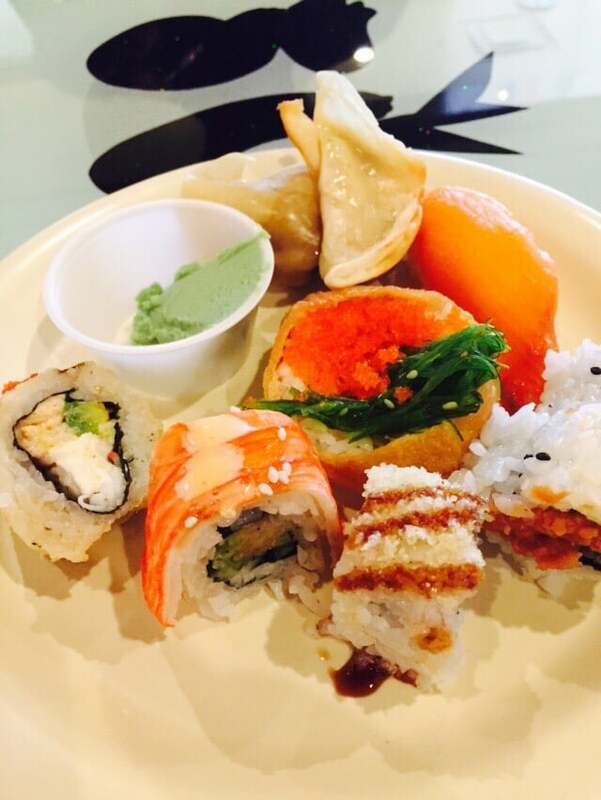 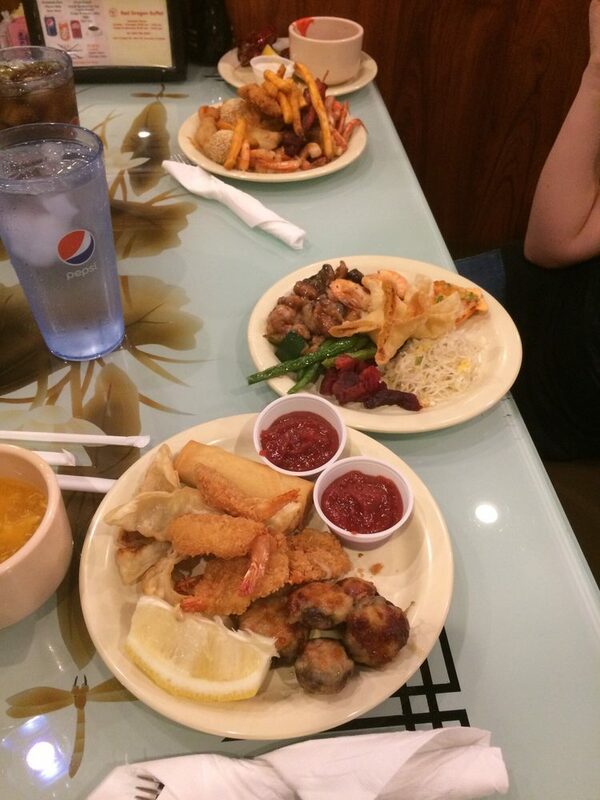 Dine on tasty egg rolls, crab rangoon, cashew chicken, hunan chicken, kung pao shrimp, beef chop suey, pan fried noodles and more. 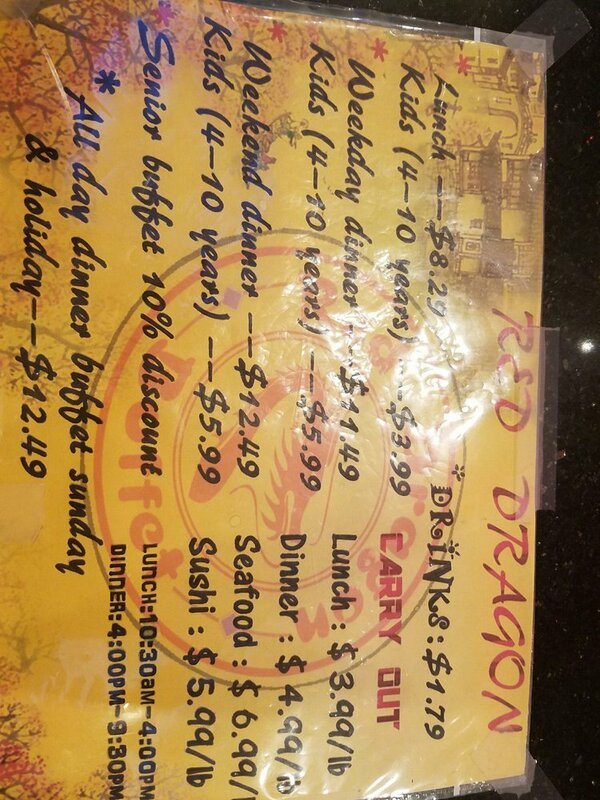 The Red Dragon is open seven days a week for lunch and dinner. 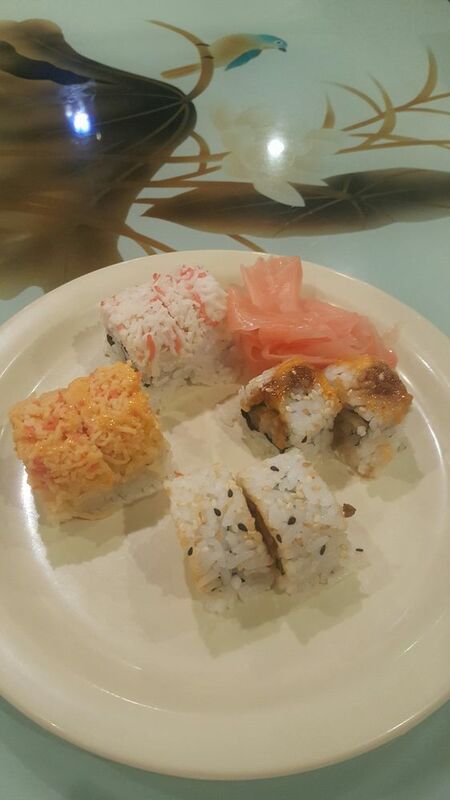 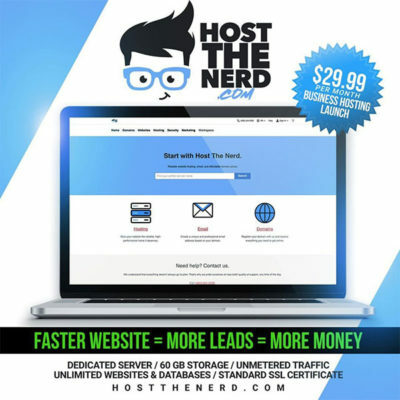 It features carryout services for individuals on the go, as well as delivery. 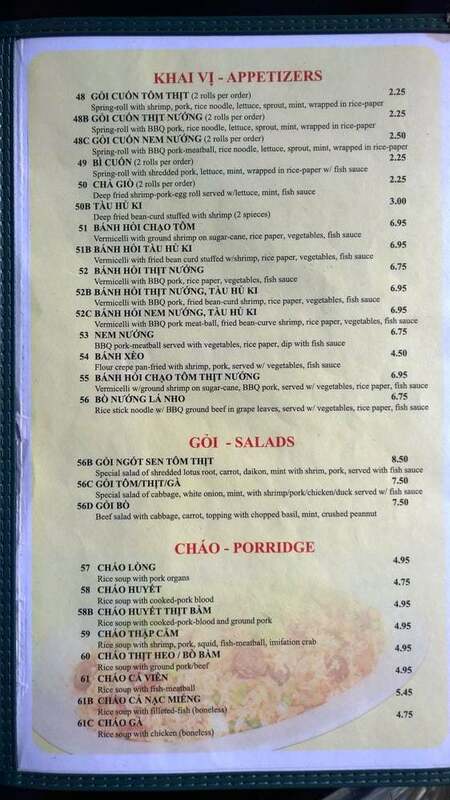 This restaurant also offers ordering through its website.